Located in the Appalachian region of the U.S., West Virginia is most known for its mountainous terrain. It’s known for its plethora of outdoor recreational opportunities, including rafting, skiing, hiking, mountain biking, fishing and hunting. It’s also known for its coal and logging industries. Major cities include Charleston, Huntington and Parkersburg. There is also a booming tourism industry in areas in and around Beckley and Bluefield. 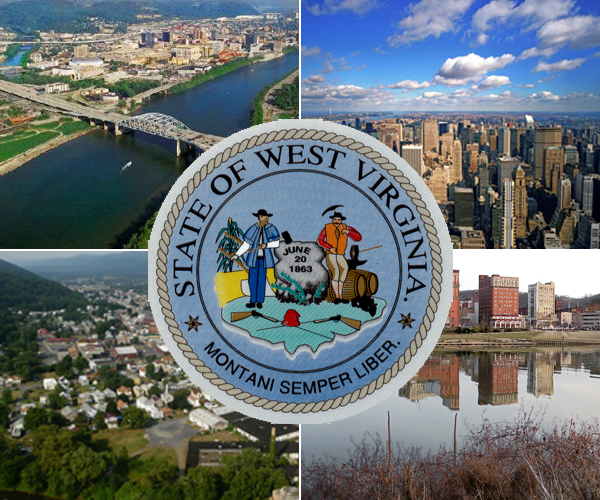 Military installations in West Virginia include; USCG Marine Safety Unit Huntington, WV and Navy Information Operations Command Sugar Grove. The veteran population is 175,500, and for veterans and servicemembers planning to purchase a home in the state, a termite inspection is required. To find out the exact dollar amount you qualify for, call the VA Home Loan Centers Applications Support Desk at 888-573-4496 (option 1) or fill out the VA Home Loan Application located here.